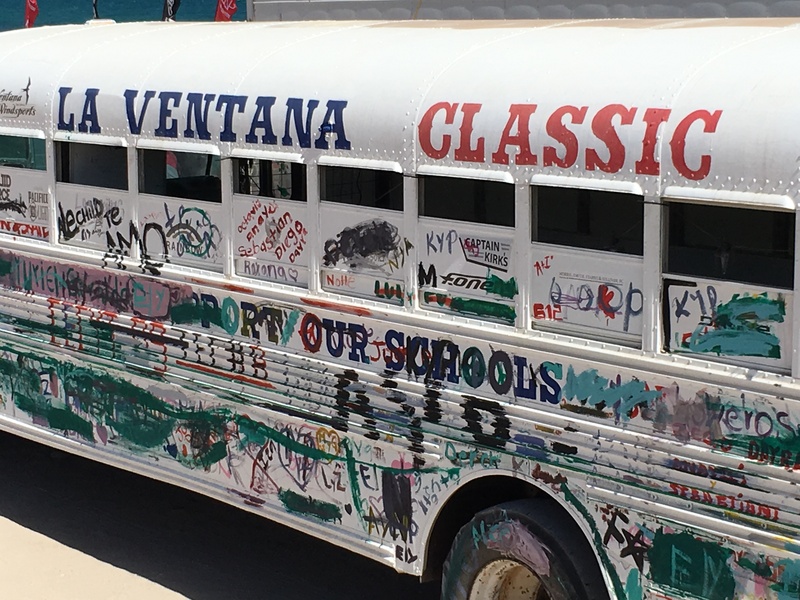 Nine years in the making the LV Classic has been an event to raise money for the local up and coming generation of children in La Ventana, Baja California Mexico. 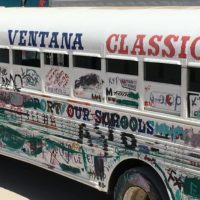 This year the LV Classic met their goal by raising more than 25 thousand US dollars to go toward educating these young individuals who would not be able to receive a proper education otherwise. 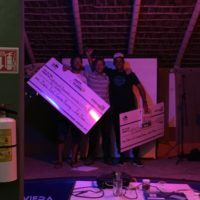 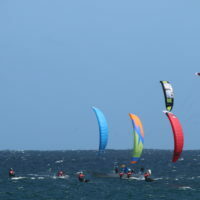 The Kiteboarder Magazine along with Palapas Ventana have done a tremendous job bringing everyone together for this outstanding cause and we could not have done it without them. 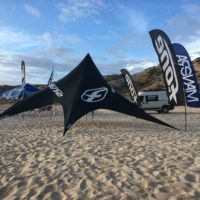 Tim Holter and Marina Chang along with their teams have worked very hard to put this event together and we feel it was an epic success for 2017. 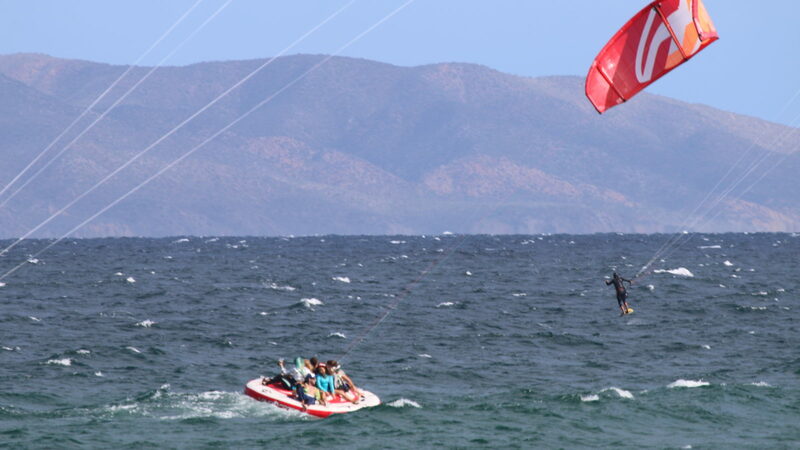 F-One and Manera Brands are very honored to be a sponsor of such a great cause and had the time of our lives experiencing new cultures, participating in local festivities and of course enjoying the perfect winds La Ventana offers. 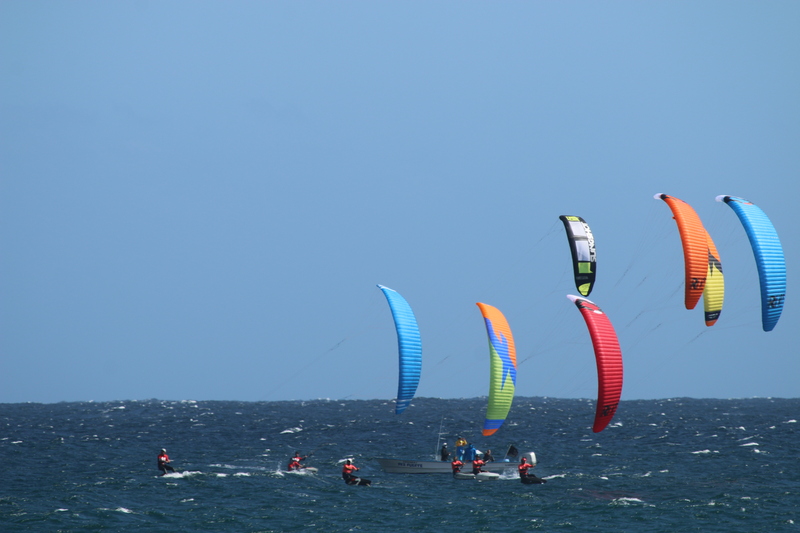 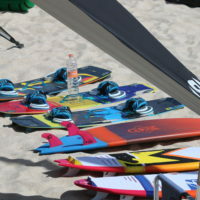 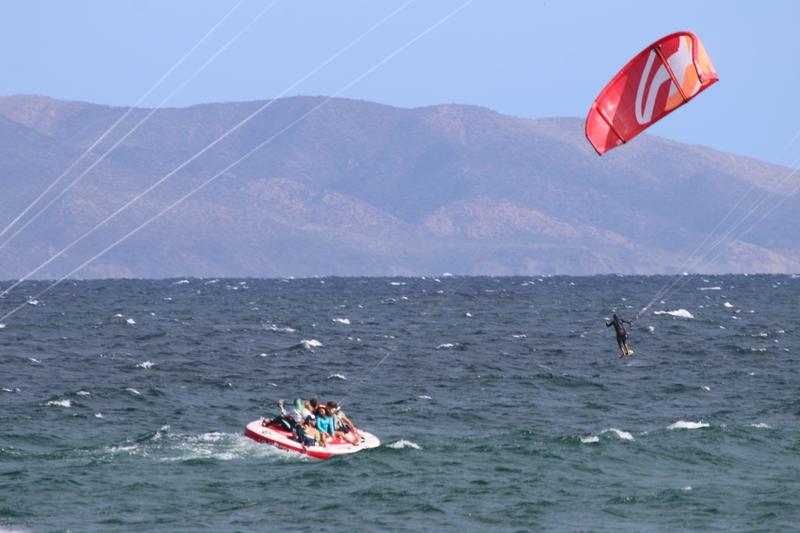 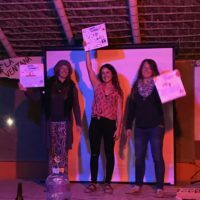 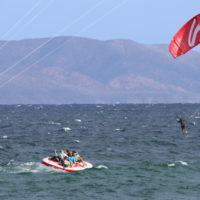 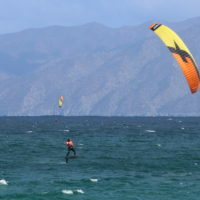 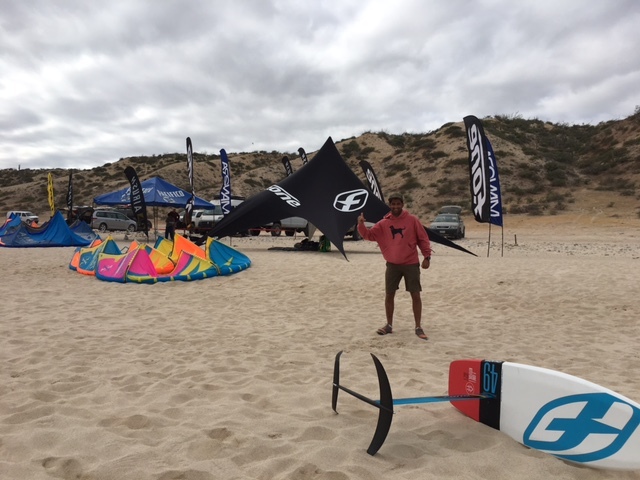 The F-One/Manera Team made the drive down to La Ventana from San Francisco and participated in this five-day extravaganza. 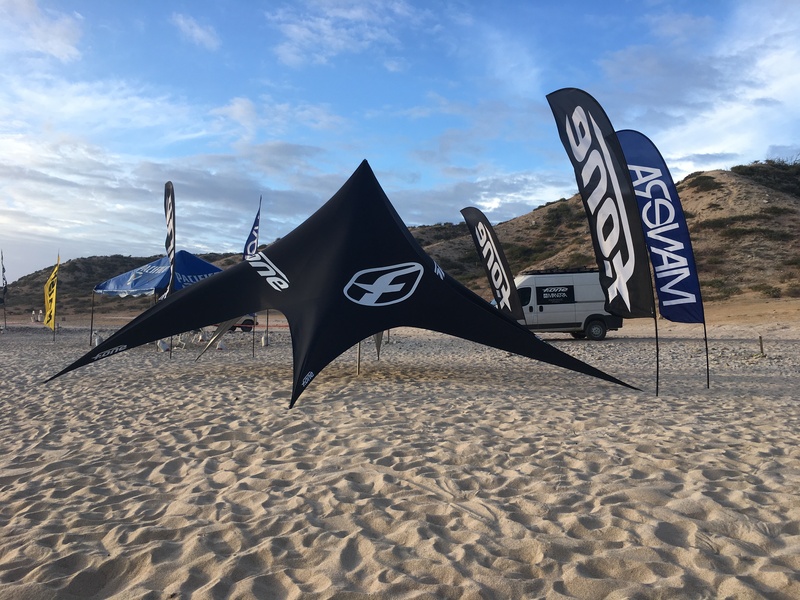 Billy Ackerman, Ella Johnson, Joey Pasquali and Ozzy Ramirez set up shop at the LV Hot Springs to compete in the LV Classics schedule of events along with a week of demoing gear to the public. 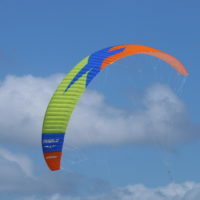 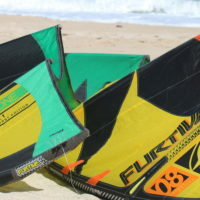 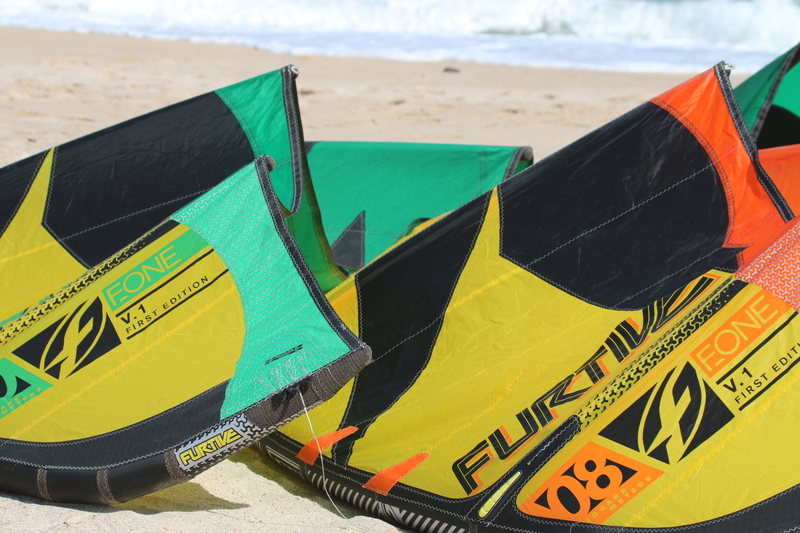 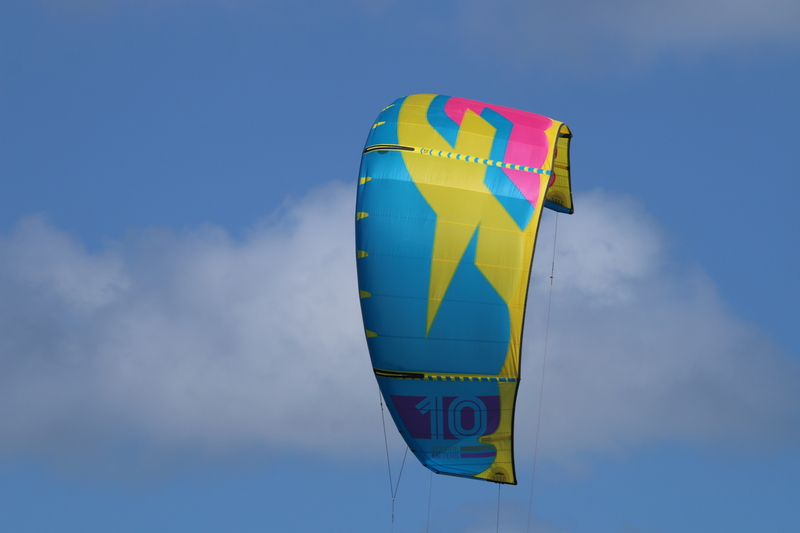 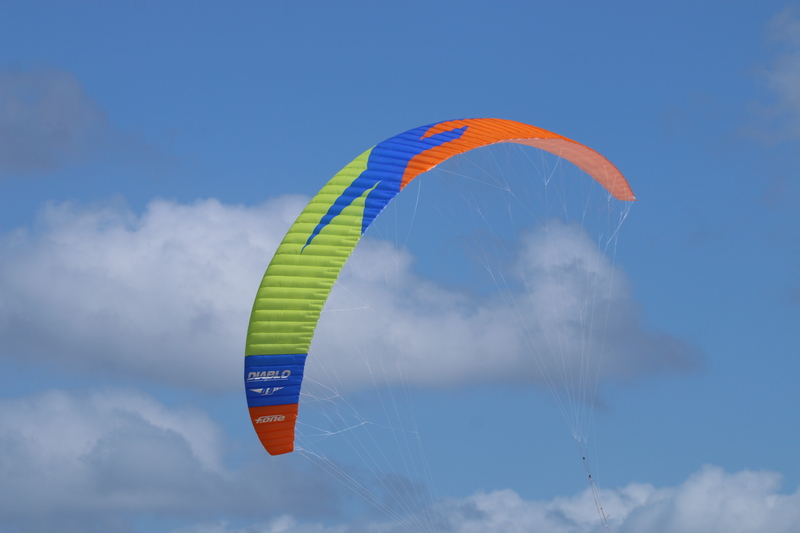 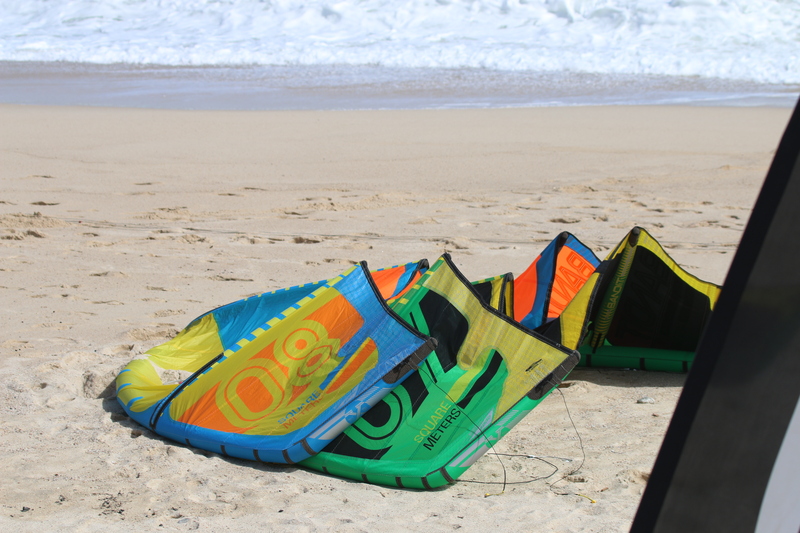 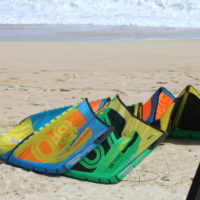 We had people from all over the globe come by the F-One Tent to check out our 10th edition of the BANDIT Kite, newly added Furtive and Breeze Kites and all the new Manera gear. 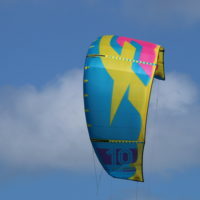 Our Bandit seemed to be quite the crowd pleaser. 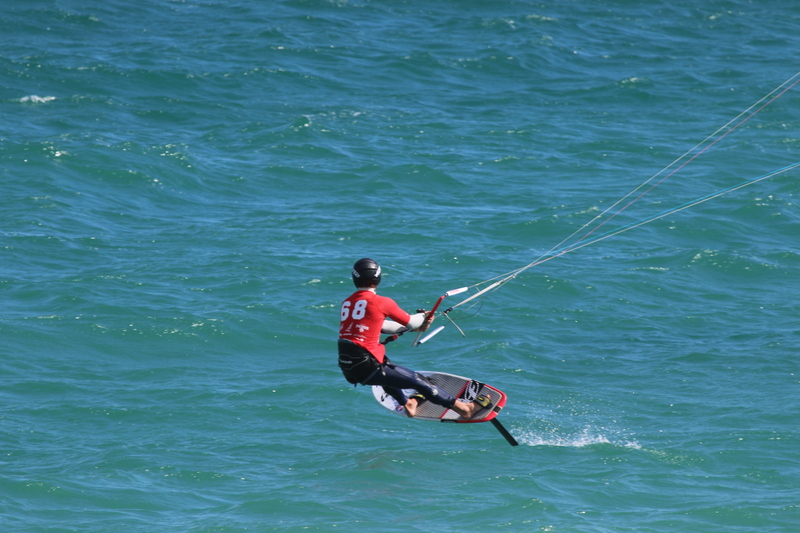 Joey Pasquali takes 1st place in the Foil crossing along with a 1st place over all in the foil racing! 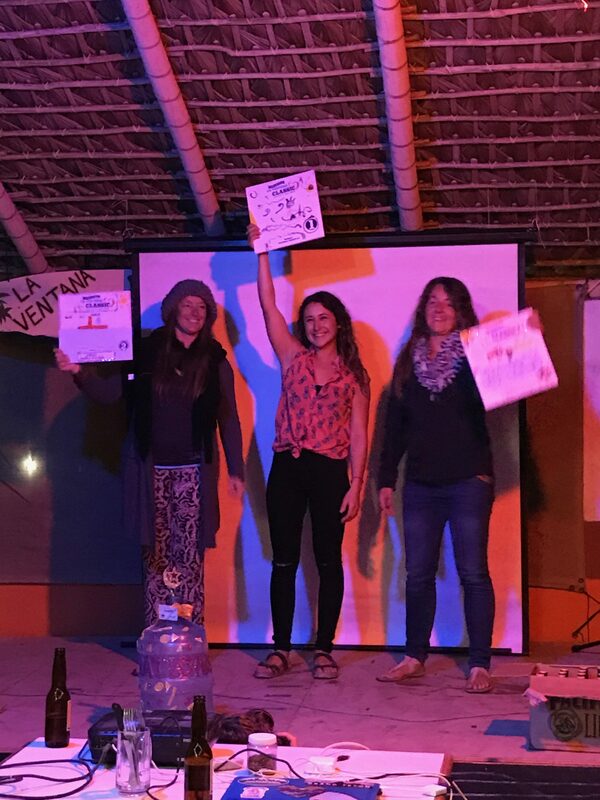 Ella Johnson participated in quite a few events taking home 1st in Women’s Strapless Freestyle, 2nd in Women’s 14’ SUP, 3rd in Slalom Racing and 3rd in the Women’s crossing! 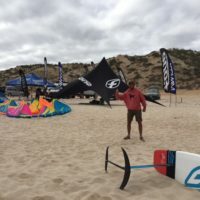 What an outstanding event! 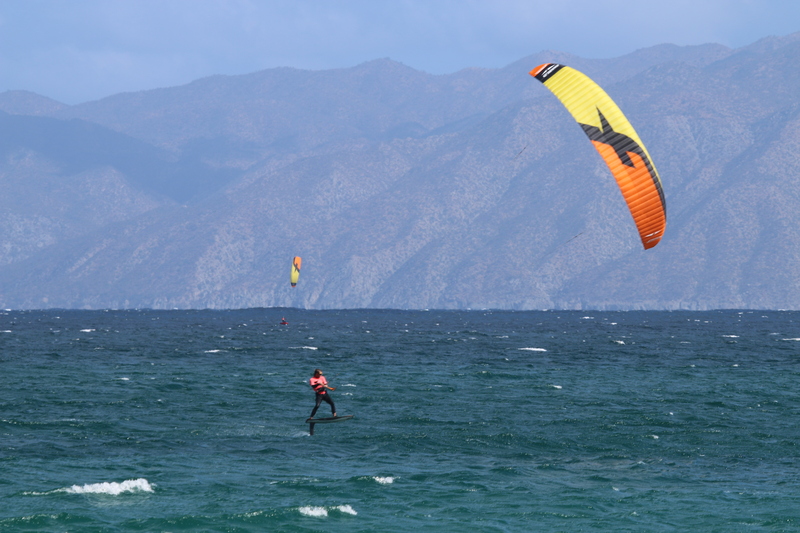 We don’t think our team would ever leave Baja if we did not need them back in San Francisco. 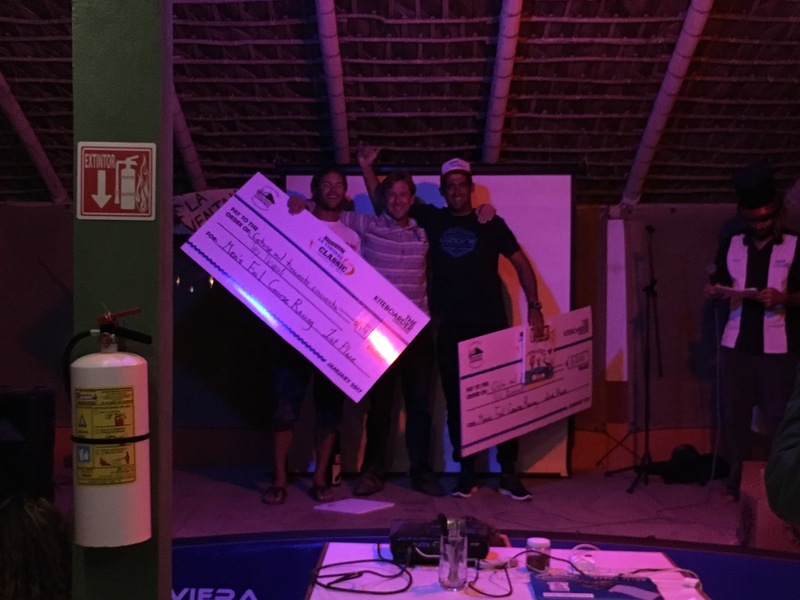 Thank you again to everyone who made this event possible, you can count on seeing F-One and Manera in La Ventana again this time next year! 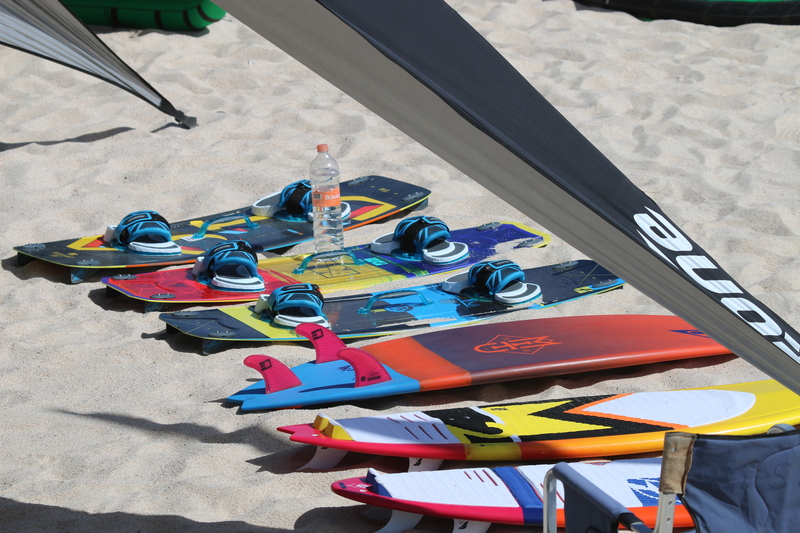 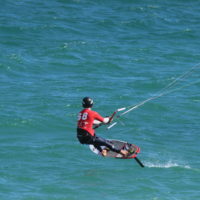 Check out The Kiteboarder Magazines complete LV Classic Recap Here!